Therefore, the new Bobbi Brown Molten Drama Eyeshadow Palette is a little confusing. For one thing, the palette doesn’t even look like the traditional black BB palette. In fact, the packaging looks a bit too edgy for a BB palette. The rectangular compact looks like it could be from Urban Decay! Moreover, the palette’s color story is gorgeous. Hence, the ten gorgeous colors are supposed to lighten up your eyes. Also, the palette is the launch of the Bobbi Brown version of chrome-metal shades. Therefore, five shades are chrome-metals. So, let’s look inside and see what’s up with that! You can find the Bobbi Brown Molten Drama Eyeshadow Palette at Sephora and on the Bobbi Brown Website. And, the Palette retails for $59. I think the packaging looks like it came from Urban Decay, or Two Faced! Although, the packaging is really nice. First, it is sturdy, and durable. In addition, the silver metallic mirror makes it look sleek. Then there is a smoldering, smoky design in reds that breezes across the silver cover. Inside,the palette has a high quality mirror that’s the full width of the palette. Again, five of the shades in the Molten Drama Palette are a new BB launch. Color-shifting pearls create the chrome-metal finish. However, these shades are not the strobing chrome metals shades that you find in other palettes. In fact, I consider these five shades more shadow toppers than anything else. The reason is they are not that pigmented. However, they do have a lot of reflect. Mostly, you’ll see the reflect in daylight. The two matte shades are the the largest colors in the palette. These are the two shades you’ll use the most. They feel silky. Although, they do have fallout. Sometimes, you have to give up something to get something else. Here, you are giving up having mattes without fallout. However, you get a beautiful, soft and silky matte shade. The one shimmer wash shade is a wash of color when you wear it dry. However, it packs a punch when you wear it wet! 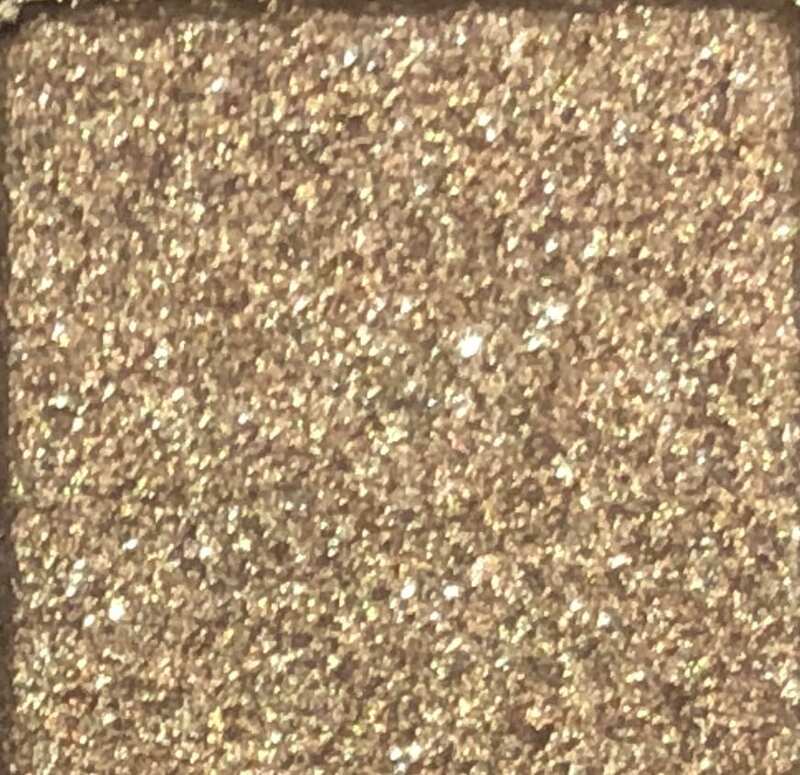 Last, there are two gorgeous metallic shimmer eye shadows. They feel soft and smooth. Also, they have more pigments than the chrome-metal shades. 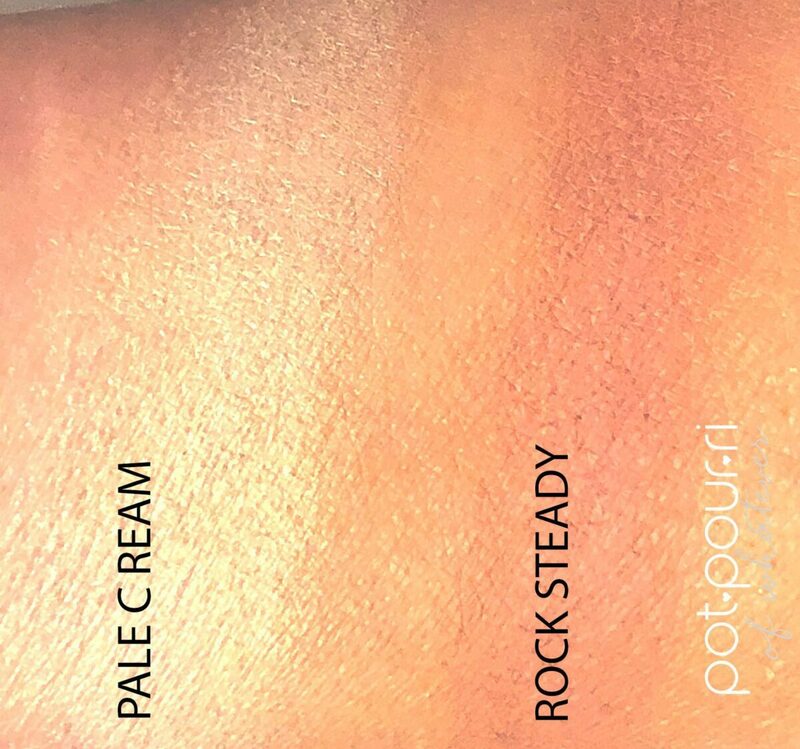 To start with, Pale Cream and Rock Steady are the two larger shades in the palette. PALE CREAM IS ONE OF THE LARGER SHADES. 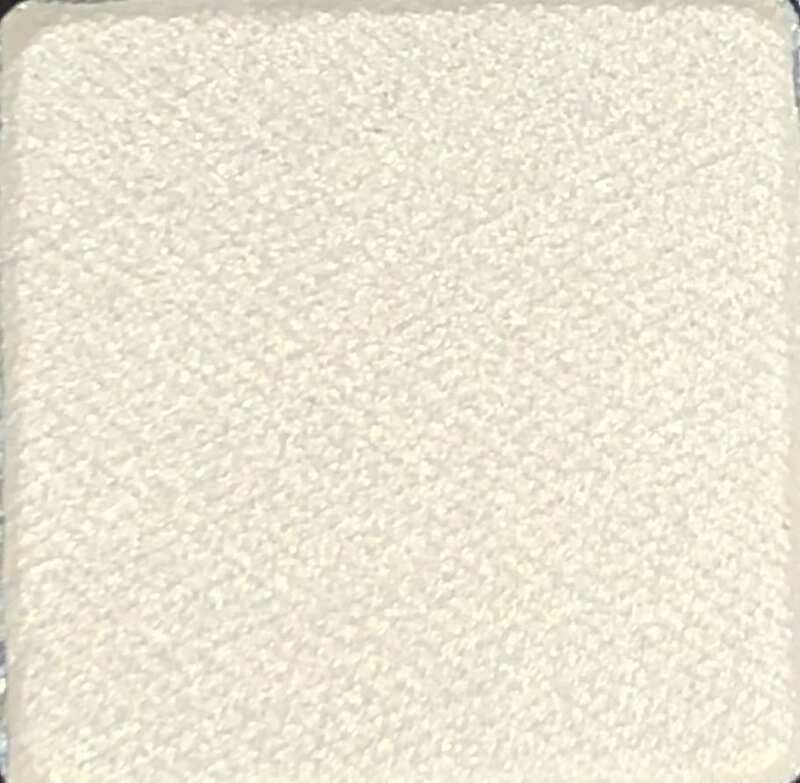 Pale Cream is a pale cream shade that has a matte finish. I love that it is one of the larger shades, because you’ll wear this shade a lot. The reason is, Pale Cream is the perfect base. Therefore, before you start your shadow look, use a brush and brush pale cream all over your lids. Then, carry the pale cream up over your crease, to your brow bone. Next, Rock Steady is a creamy rose shade that has a matte finish. Again, you’ll use Rock Steady a lot. The reason is, Rock Steady is the perfect shade to define your eye. Therefore, use a crease brush, and brush Rock Steady in your crease. Use a lash liner, and line your lower lash lines with it. Also, you can use Rock Steady in the outer corners of your eyes. 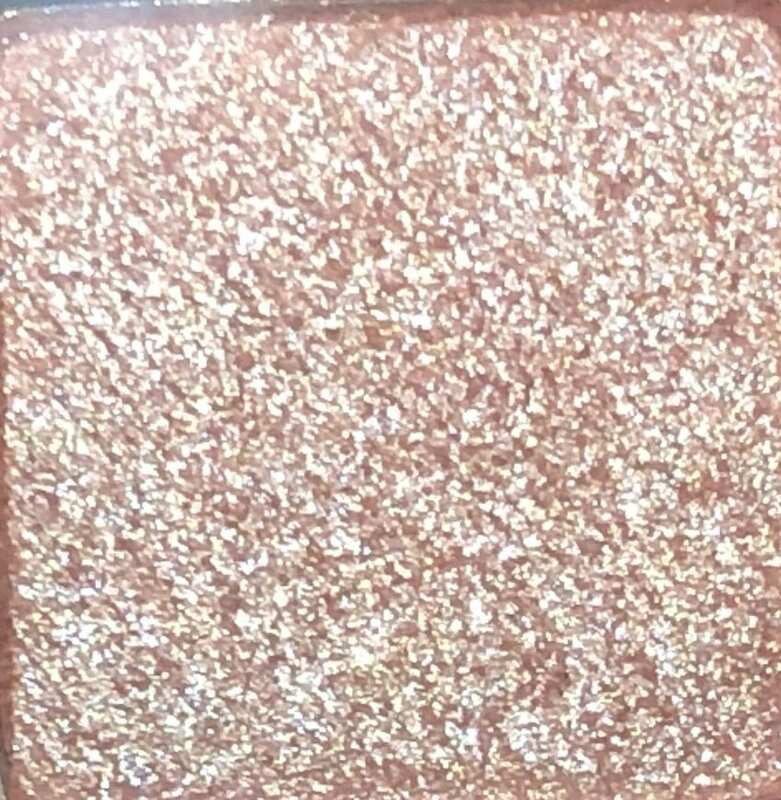 First of all, White Flame is the only shade with a shimmer wash in the palette. Also, White Flame looks like the whitest flames in a candle. Therefore, the shade has a tinge of the lightest orange, or peach. And, White Flame has a sheer shimmer wash finish. I love this shade in the inner corners of your eyes. As a result, your eyes will look brighter. Although, if you wet the shade, it will really pack a big punch, Therefore, use it in the center of your eyelids, to give your eyes a pop. Last, use White Flame to blend with other shades. 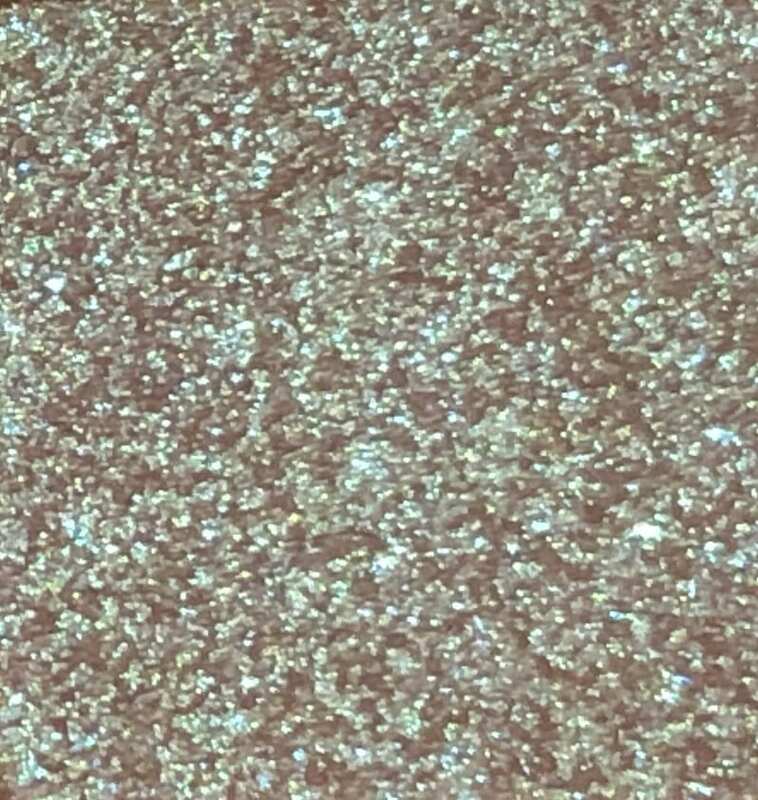 Two of the shades have a metallic finish. First, Sun Daze is a metallic yellow-orange shade that has a shimmering finish. 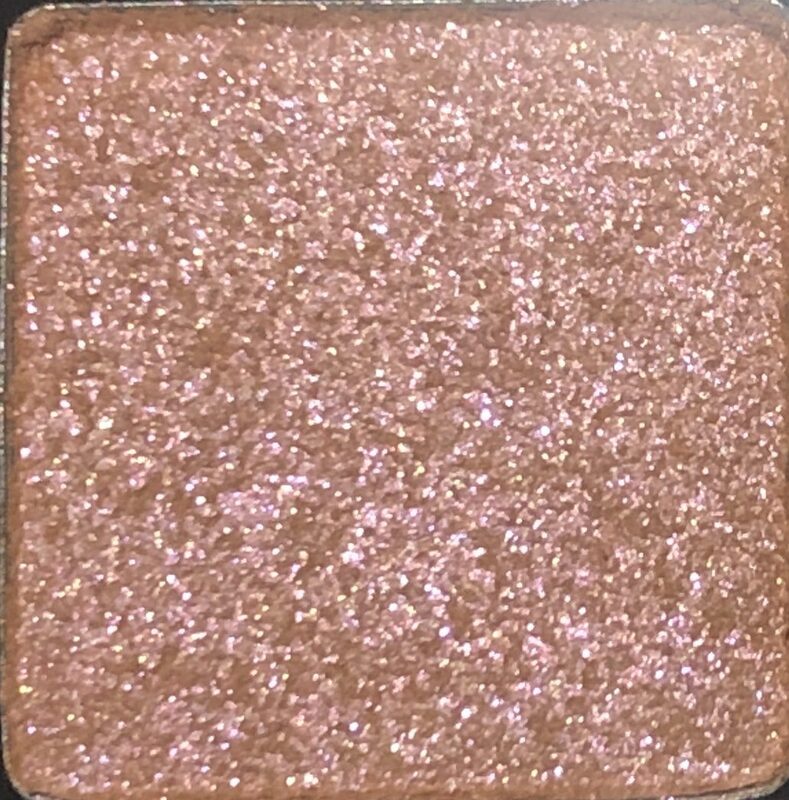 Wear this beautiful shade on your eyelids. In addition, Steel Orchid, a metallic plum shade that has a shimmering finish. 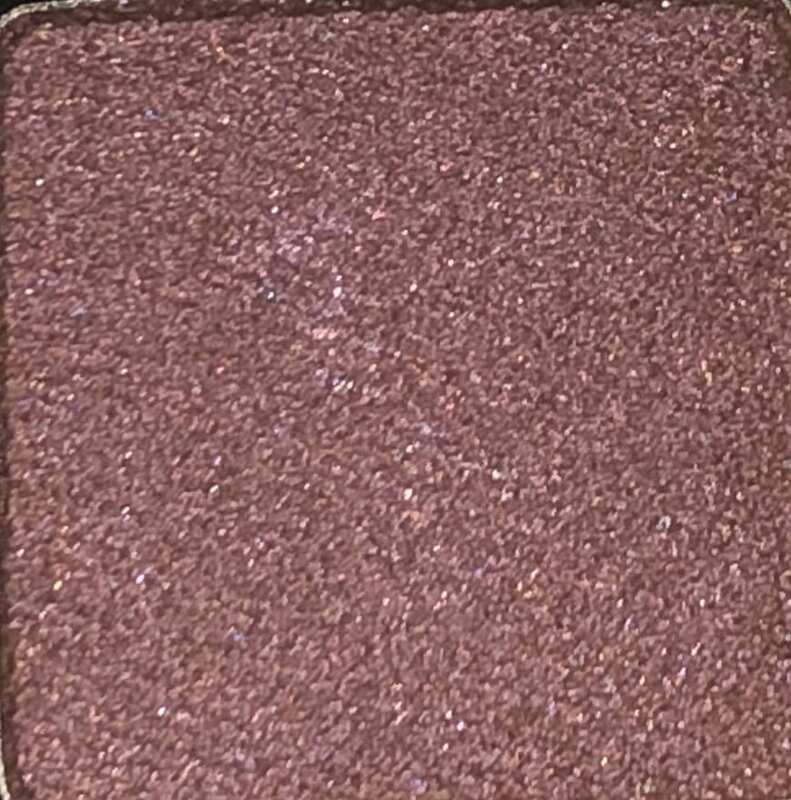 Steel Orchid is a great shade for the outer corners of your eyes. Also, use it to define your eyes, in your crease. Also, I love Steel Orchid on your lower lash line. The Molten Drama Palette is the launch palette of the Chrome Metal Finish. Therefore, five of the ten shades are chrome metal eyeshadows. These shades are not as pigmented as they look in the palette. As a result, they are shades that are meant to be layered. The key word here is layered. So, don’t be disappointed that the chrome metal finish isn’t what you think of in a Natasha Denona, or Pat McGrath Palette. The pigments aren’t there. These five shades are not strobing, flashing shades. First, Strange Fire is an orange shade with a pink reflect that has a Chrome Metal Finish. 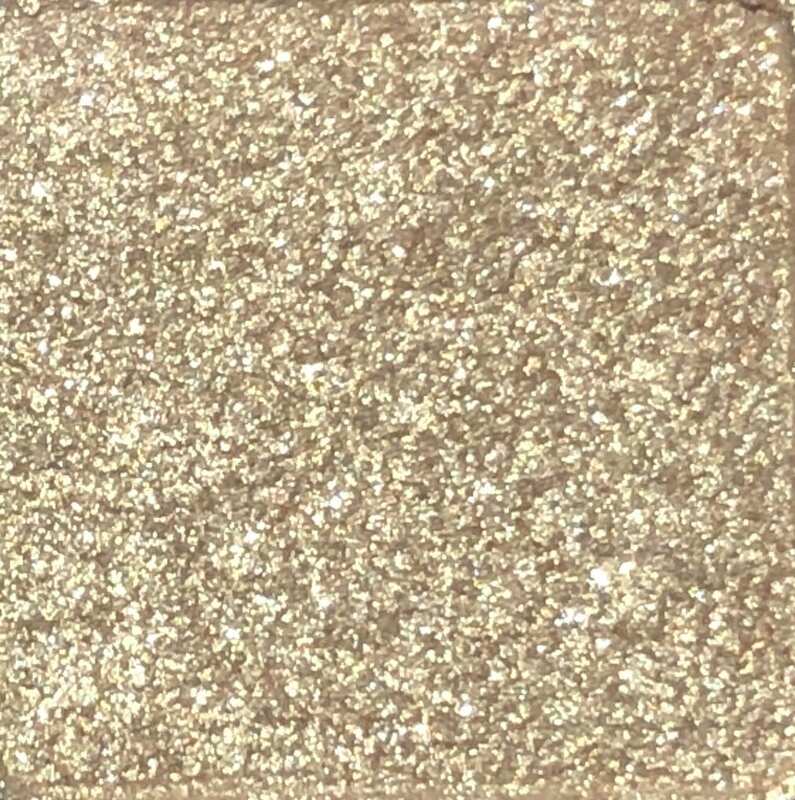 Use it as a topper, over another shade, in your crease, on your eyelids, and on top of another shade on your lower lash lines. Also, when you wear the chrome metal finish shades in daylight, you’ll really see the reflect. However, you won’t get that flash at night. Just sayin’. 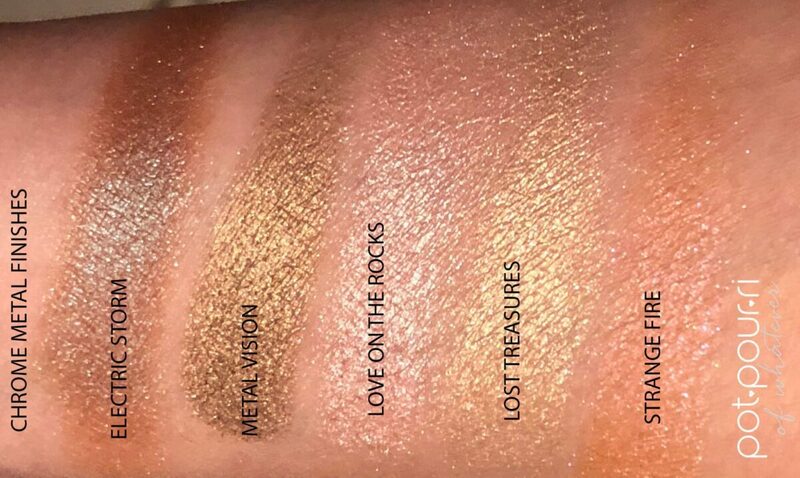 Second, Lost Treasure is a yellow gold shade with gold reflect and it has a chrome metal finish. Wear Lost treasure on the inner corners of your eyes. Also, wear it as a topper over other shades. Third, Love On The Rocks, sounds like a Neil Diamond Song, is an icy, silvery blue with a silver reflect. In addition, Love On The Rocks has a chrome metal finish. I love this shade on the inner corners of your eyes. Also, layer it over another shade on your eyelids, or lower lash lines. 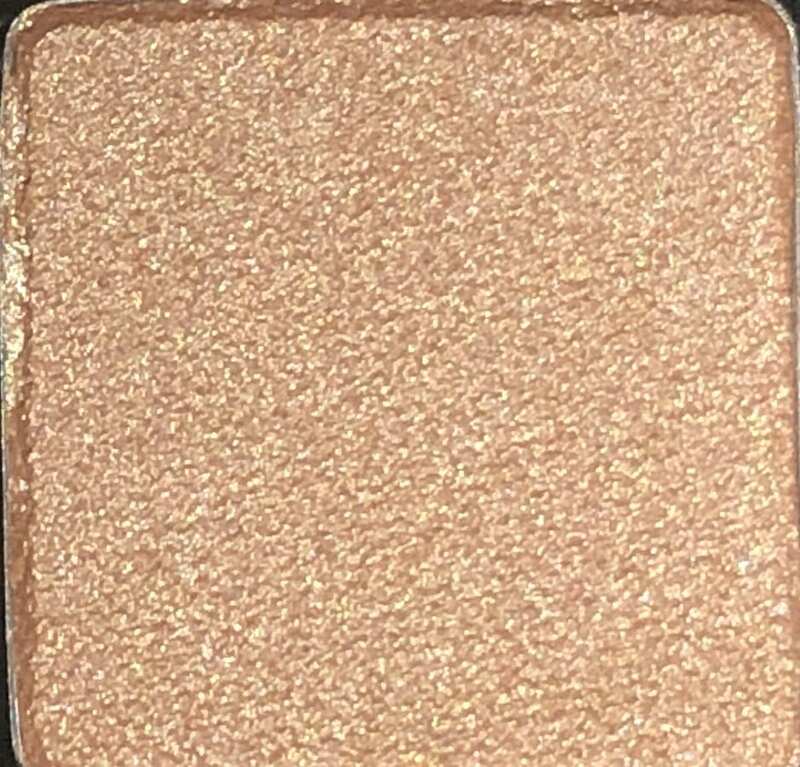 Fourth, Metal Vision is a bronze shade with a bronze reflect. And, Metal Vision has a chrome metal finish. Wear Metal Vision on the outer corners of your eyes, and on your lower lash line. It looks best when you blend it with another shade. Finally, number five, Electric Storm is a brown shade with a turquoise blue reflect. Dab it in the center of your eyes. Also, layer Electric Storm on top of another shade, and blend it in. Bobbi Brown Molten Drama Eyeshadow Palette Last But Not Least………. At first, I expected this palette to be a volcano of shades, on fire! Nope! It is the old saying you can’t take the Bobbi Brown out of a Bobbi Brown Palette! What were they thinking anyways? They overdramatized everything about the Molten Drama Palette, beginning with the Name of the Palette. Also, they introduced five new Chrome Metal Eye Shadows, which are really just beautiful eye shadow toppers. 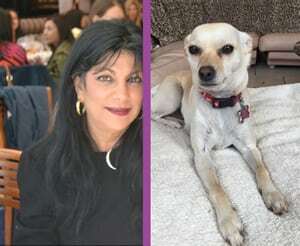 What did BB do? They tried to do what’s trending now, yet, stick to BB’s makeup philosophy. Yes, the palette is beautiful. Yes, the new shadow toppers are beautiful, too. However, the pigment isn’t there. So, you’ll never get a Molten Drama look. You will get a Bobbi Brown Look! Why even bother trying to be like everyone else? Bobbi Brown is perfect just the way it is. So, don’t try to be what you’re not! For one thing, it doesn’t work. Just be what you are. That’s what people love! Be authentic! Actually, I really like the palette, once I overlooked the bad attempt at trending. I saw it for what it is. That is, it is a beautiful BB palette with shades that are meant to be layered. The shades are gorgeous, and they do lighten up your eyes! 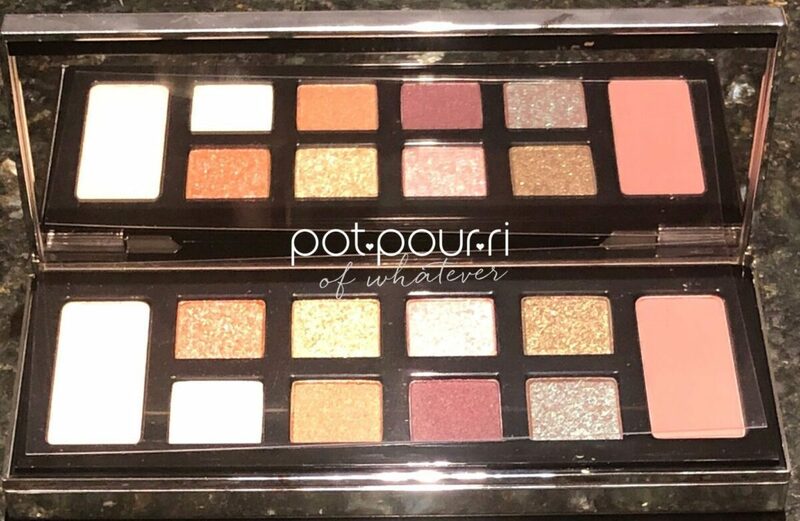 So, what are your thoughts on this palette? Do you agree with me, or disagree? 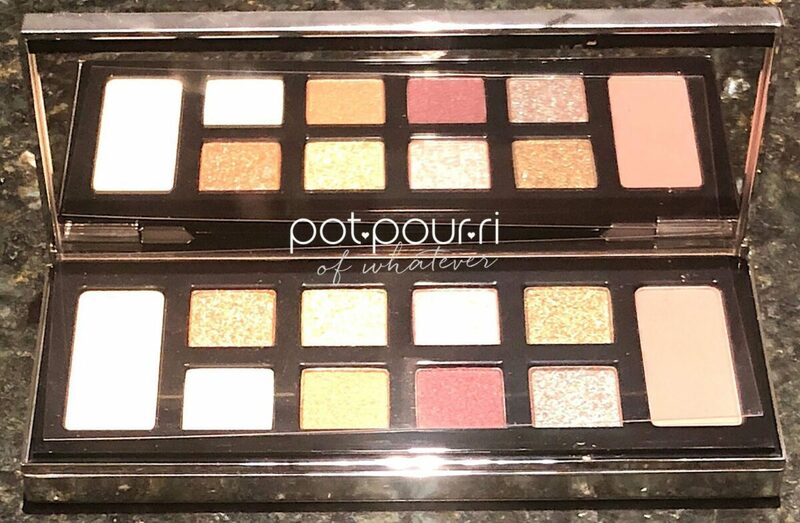 Don’t purchase the palette if you think it will be some molten Kevyn Aucoin thing! Buy it if you love Bobbi Brown!